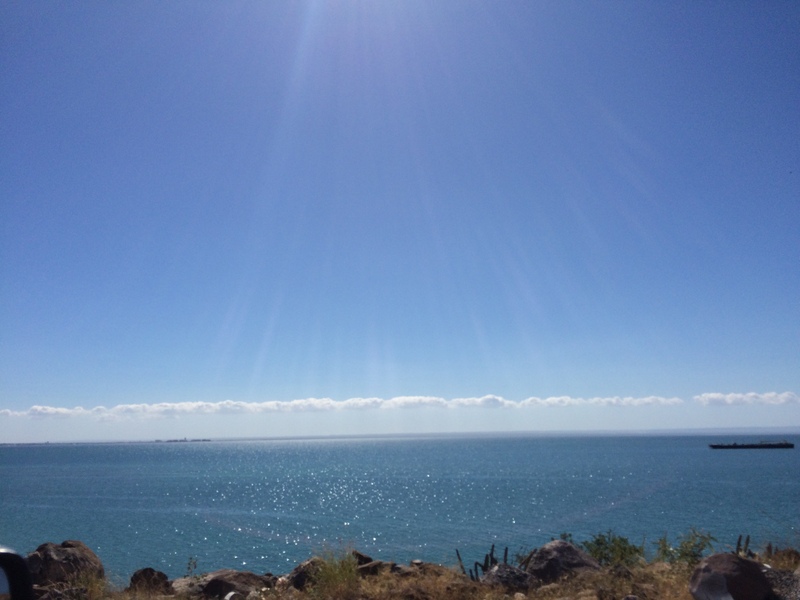 The coast off of La Paz, Baja California. We hope to start a new church plant there in 2015. This past week I’ve written numerous reports for our mission – Mission to the Word (MTW). Recounting highlights and accomplishments over the last year. 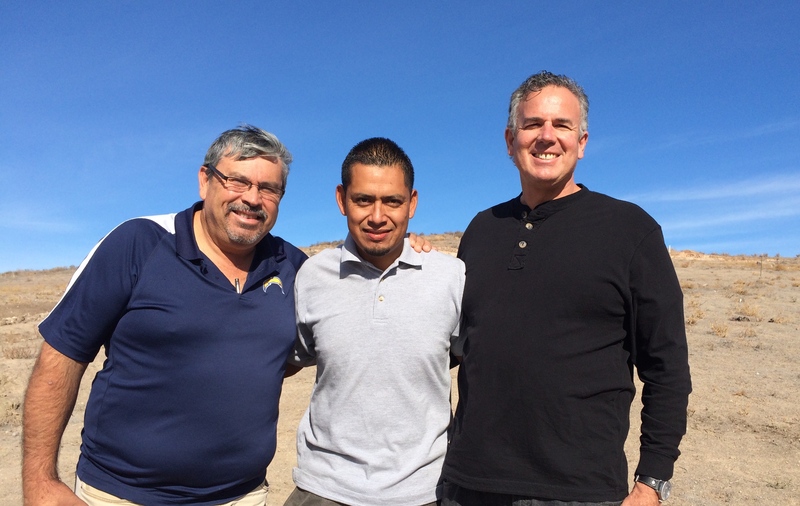 I found it encouraging to look back on what God had accomplished through the Border and Baja ministry. Thank you Lord for your faithfulness. I also had to look forward to the future. Prayerfully consider what does the Lord want to do through us in the upcoming year. I find that it’s important to be positive – to dream big dreams. A friend and supporter of our ministry once shared a quote that has stayed with me. The Lord is the one who enables us to dream big dreams, and when they are God sized dreams then life gets exciting. That is where I want to live. I’ve found that this place is not a comfortable place to be, because the Lord will stretch us. He will take us to places we’ve never been before. As you enjoy Advent, and celebrating Immanuel lean on God for the future. He has a good plan for you, so be hopeful! What a wonderful promise – “plans for welfare and peace and not for evil.” God is a good God and his purpose and plans for us are good. That’s why William Carey could go to a difficult place like India and expect great things from God. He did attempt a great thing for God and the Lord answered his prayer. He changed the face of missions for the church and reached many in India. Pray with us that we will be bold enough to both expect great things from God as well as attempt great things for God. We know that we won’t be successful without an army of faithful friends who are standing with us. Hold us up dear friend. Let me urge you to risk it and trust God for big things in your future as well. After all, we are more than conquerors in Christ Jesus! Hallelujah!